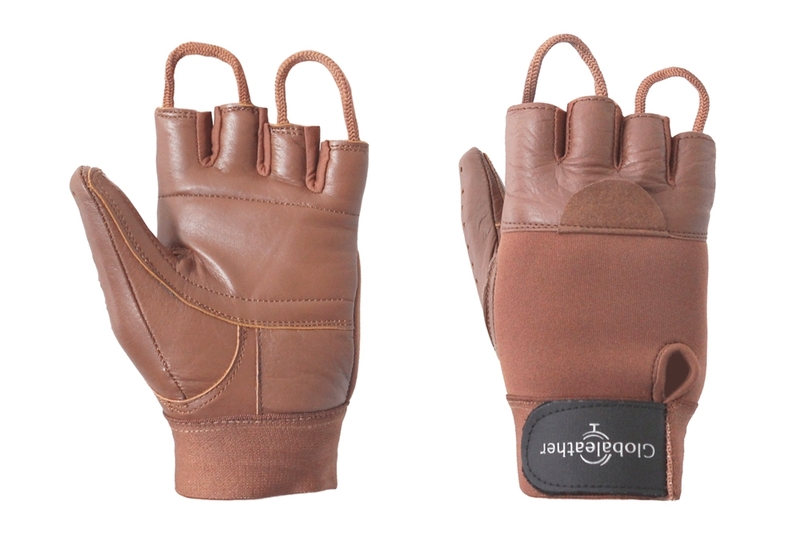 Black or Brown Wheelchair Gloves Made from Leather. These wheelchair gloves were the first to be designed and created by designer Trevor Palmer. 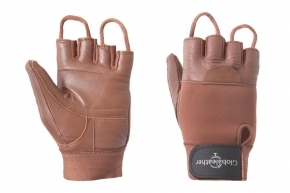 These gloves are made from the highest quality leather for flexibility, durability, breathability and comfort. 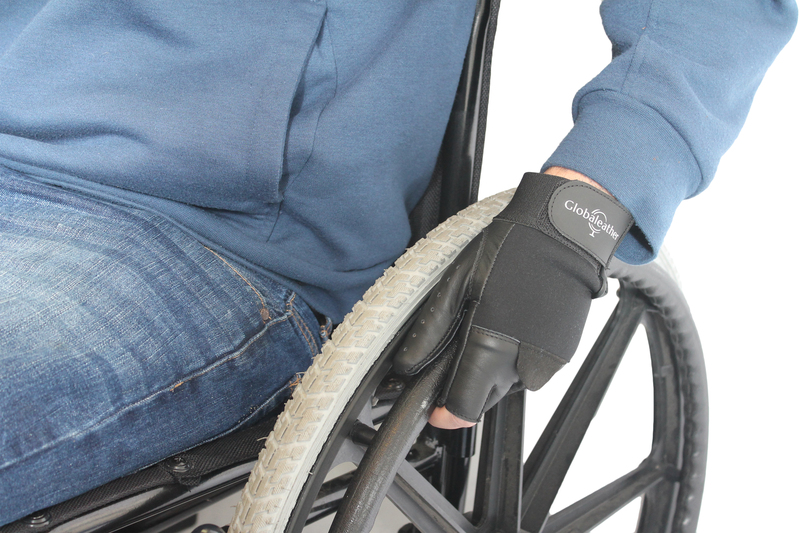 The full length thumb and internal padding offers maximum protection for your hands by reducing the risk of calluses on the area’s most in contact with the wheelchair rim while the open fingers retain feel and flexibility. 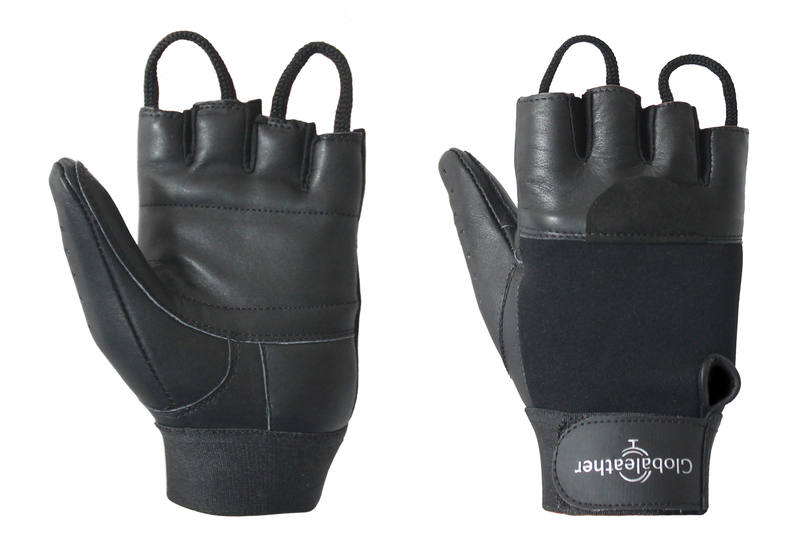 With a stretch, Velcro cuff, the Trevor Palmer wheelchair gloves are a firm favourite with our customers. Very well made glove with good padding and strengthening. The thumb was a little short, but I do have long fingers! With the glove being leather I am sure they will stretch with time. Fantastic gloves. Fit and breathability is superb. Very good grip, especially when braking downhill. I don\'t leave the house without these. I go through many pairs. The only problem is that the dye in the leather stains my hands, especially in the rain, but it washes out eventually. I use these in combination with silicone non-slip pushrim covers for best grip in all weathers, which I also recommend. These gloves are well-made looking and the palm is leather-faced, which seems an improvement on the previous offering, whichw was rubber-lined. Rthis gloves are verse good on the hands. If and when need some more will bye more. A truly splendid pair of gloves, with quite a Mad Max look to them. Have to break the leather in a little, but that's part of the fun.